Madeline Musto was an amazing, bright and kind little girl. When she was diagnosed and so quickly lost to DIPG, an inoperable brain stem tumor, people locally and from across the world who heard Maddie's story reached out to support her family. It was like a herd of elephants coming together as they do in nature, gathering around the member who is hurt or in need. And it was this keen observation that became the start of Maddie's Elephants. Elephants are now keeping Maddie's memory alive in 30 states, over 100 cities/towns and at least 4 countries! 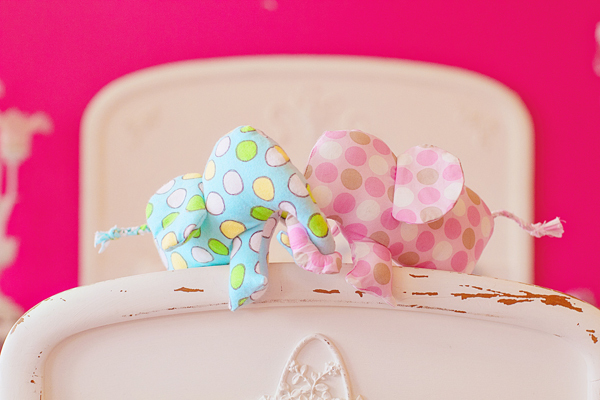 Each elephant is hand made by a volunteer using donated materials. 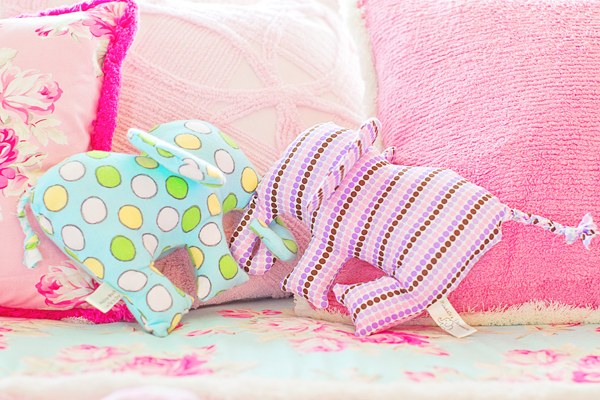 100% of the net sale price of each elephant goes to Maddie’s Mark Foundation. Please consider purchasing an elephant to join the herd and support Maddie's Mark Foundation. You can also follow us on facebook or twitter to stay up-to-date on the travels of the herd and to share your own pictures and stories about your elephant friend’s adventures! by a volunteer in the herd. Every elephant is special and unique. materials and time donated by the herd. Madeline Elizabeth Musto was a beautiful, smart, kind and happy little girl. She was diagnosed with an inoperable brain stem tumor, and after a brief but brave fight with cancer, she gained her wings and joined God in Heaven on February 8, 2012. Maddie Musto is now a beautiful, smart, kind and happy little angel. Her passing has saddened us deeply, inspired us greatly and brought us together like a herd of elephants to provide care and support for her family. It is said that an elephant never forgets – Maddie’s “herd” will never forget her. 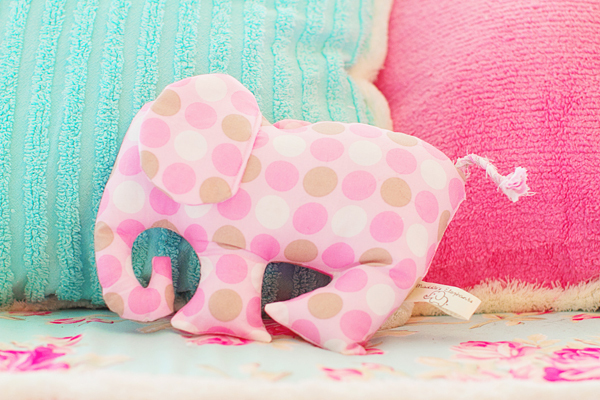 100% of each elephant sale (less any transaction fees) will go to Maddie's Mark Foundation. If you would like to make a monetary donation to be used to purchase more materials for making elephants please click here. If you would like to make a donation of supplies or to volunteer your time to create more elephants, please click here to email us. 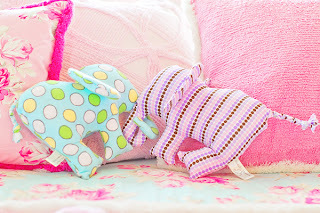 PURCHASE YOUR OWN MADDIE'S ELEPHANT AND GROW THE HERD! on Square Market Thank you for your order! Please note that orders ship within approximately 5-7 days. Every elephant is made with love by a volunteer so each one is special and unique. Our available herd is always growing and changing so we will select your new friend for you. Please note we are only able to ship within the Continental US due to excessive international shipping fees. Thank you! All content copywrite (c) Maddie's Mark Foundation. Simple theme. Powered by Blogger.